Looking to soothe your dry skin, scalp or cuticles? 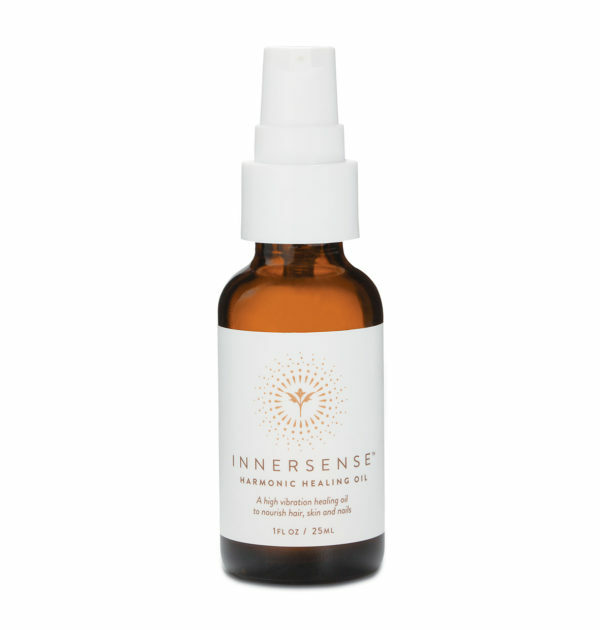 If so, this Harmonic Healing Oil by Innersense Organic Beauty is your one-stop product for increased moisture just about anywhere! 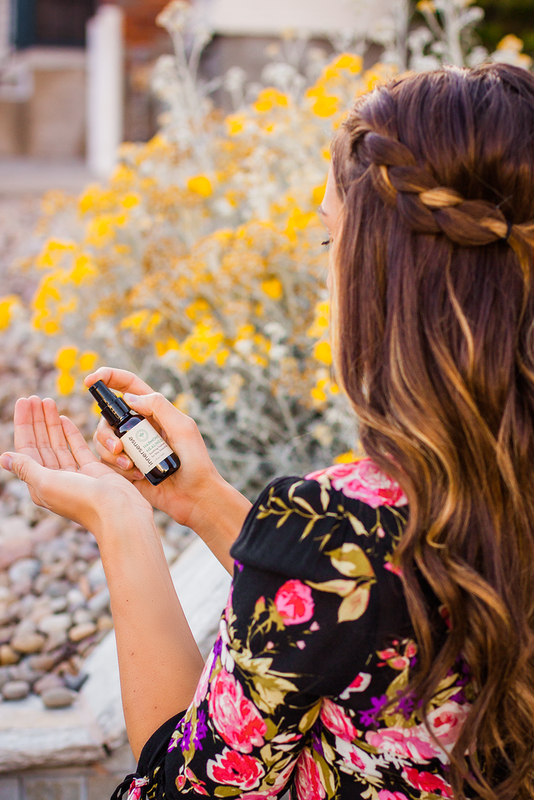 Made from a rich blend of sacred healing oils and flower essences like Certified Organic Safflower, Evening Primrose Oil, and Tamanu Oil, this luscious oil is packed full of vitamins, minerals, proteins and antioxidants that will have your dry skin thanking you after every use! 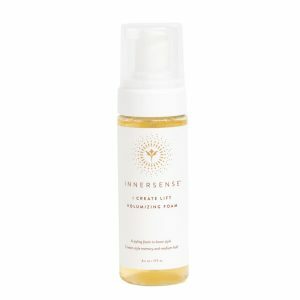 Because of the anti-inflammatory properties, this contains, this oil is fabulous for a deep tissue massage of the body, scalp or anywhere else moisture is needed! 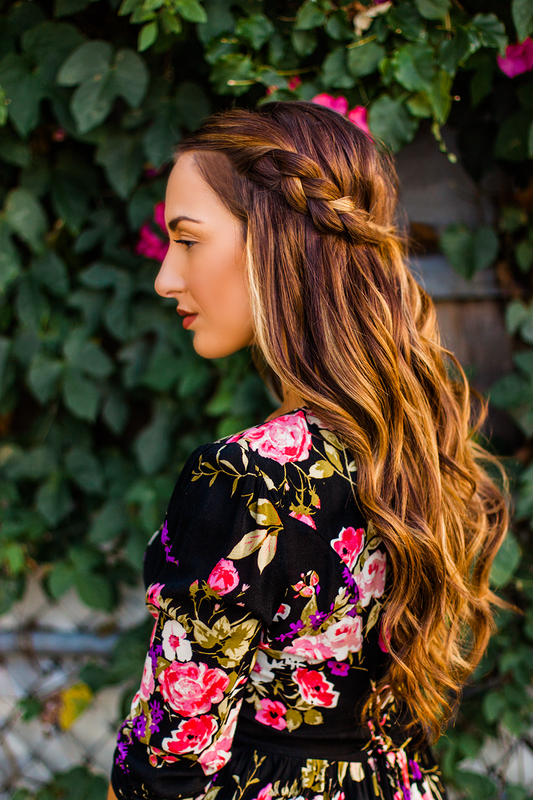 To Use- Pump a small amount of the Harmonic Hair Oil into your palms and apply to the desired area. 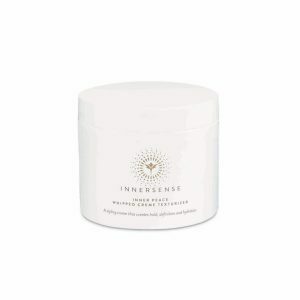 This is also perfect for use on dry cuticles, scars, stretch marks, and skin irritations. Carthamus Tionclorius (Safflower) Seed Oil**, Oenothera Biennis (Evening Primrose) Oil **, Citrus Aurantium Amara (Bitter Orange) Flower Extract 1 **, Olibanum 2, Macadamia Ternifolia Seed Oil, Simmondsia Chinensis (Jojoba) Seed Oil, Corylus Americana (Hazel)seed Oil, Citrus Aurantium Amara (Bitter Orange) Oil 3 **, Calophyllum Tacamahaca Seed Oil 4, Rosmarinus Officinalis (Rosemary) Leaf Oil ***, Nelumbium Speciosum (Lotus) Flower Oil *, Citrus Aurantium Dulcis (Orange) Oil **, Citrus Medica Limonum (Lemon) Peel Oil **, Cananga Odorata Flower Oil. Source- 1 Petitgrain Sur Fleur, 2 Frankincense, 3 Neroli Oil, 4 Tamanu Seeds, * Organically Grown Plants ** Certified Organic *** Bio-Active. I bought this for my teenage daughter about six months ago as she had started getting excema on her scalp. This healing oil has helped her scalp tremendously as well as her confidence! I would highly recommend this product to anyone who has a drier sca;p.
I originally bought this for my hair but now use it for my face. It’s amazing! Cleared up my acne and is fading my post acne scars. Won’t go a day or night without it. 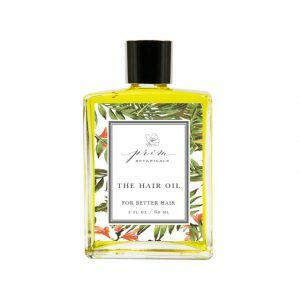 I too bought this as a healthy green hair oil initially but then started using it on my face and couldn’t believe it but… oiling my face was shrinking my pores and fixing all my texture concerns! I talked about it enough that my mom asked to try it… my mom — the beautiful and fierce but notoriously anti-beauty regimen wanted to give it a try. 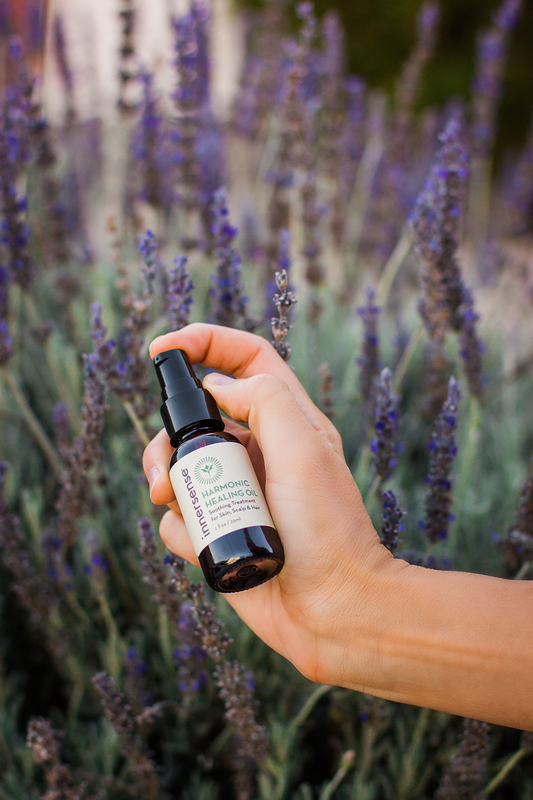 This lady is currently having her skin and nails wrecked by chemo — she LOVES this oil! She cannot stop bragging, her skin “looks like her again!” And it even helps on her hands and feet with neuropathy and nail pain she has as this poison is, well, poisoning her along with the cancer. She even asked me to review this product just so other people in her situation know that it can help! Cannot say enough about how wonderful this product is. Can I ask a question to the ladies that are using the oil on the face… at what point do you use the oil? Before moisturizer? In place of moisturizer? I guess I’m worried it will cause a breakout or blackheads… used a cleansing oil once and felt like it made my pores look worse!